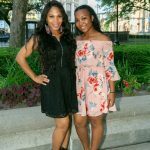 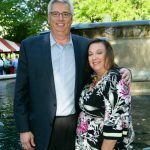 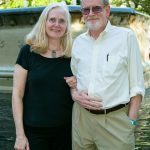 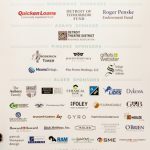 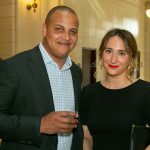 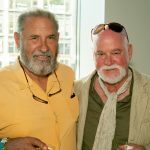 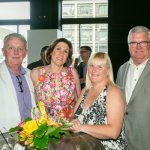 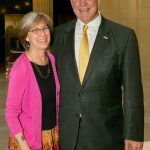 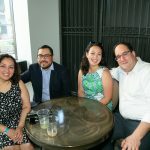 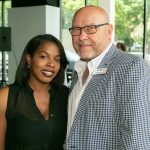 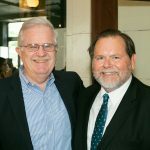 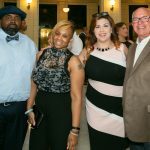 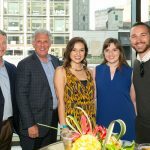 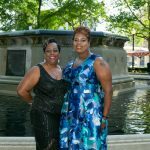 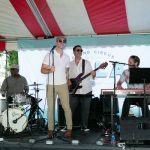 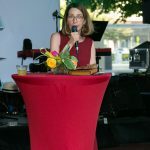 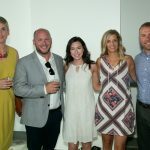 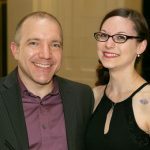 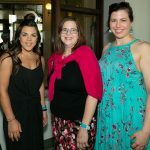 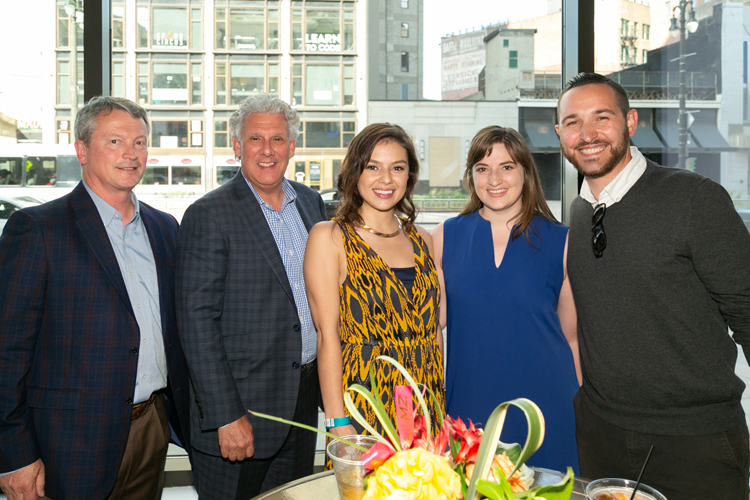 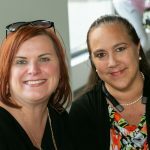 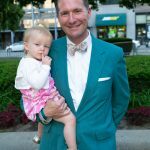 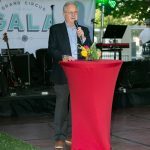 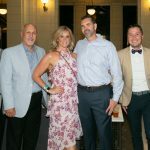 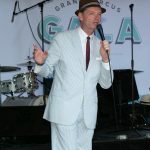 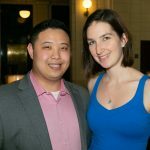 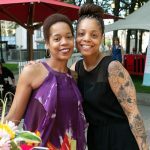 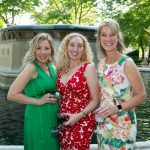 The Detroit Theatre District Business Association and Detroit 300 Conservancy hosted the fourth annual Grand Circus Gala on June 14. 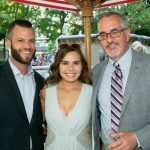 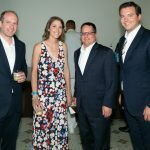 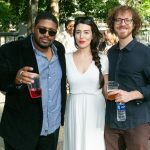 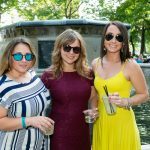 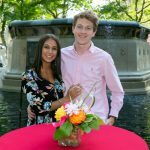 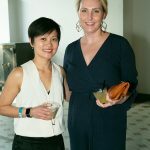 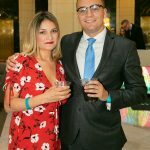 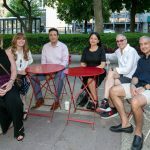 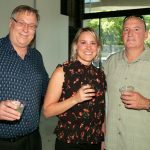 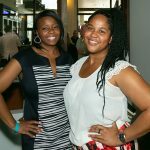 Guests enjoyed cocktails, passed hors d’oeuvres, and live music by Ben Sharkey at Grand Circus Park before attending an after party at the David Whitney Building’s WXYZ Bar, which included cocktails, light fare from Vertical, and entertainment by Nicole New. 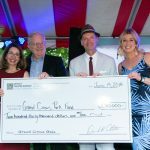 Proceeds benefitted the park.